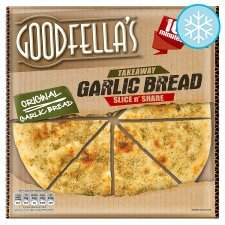 GIVE ME THE GARLIC BREAD!! 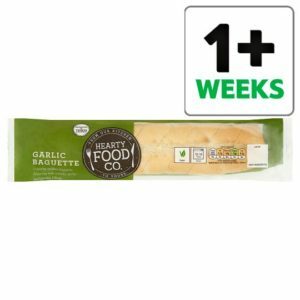 Here’s a list of vegan garlic breads you can find in your local supermarkets, the list is forever getting longer so if you’ve spotted one thats not made it to the list please feel free to email in at hello@veganswapsie.com and I’ll be happy to add it to the list. 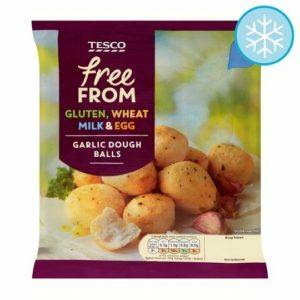 I try to keep my lists up to date but products are always changing so please always double check before purchasing, if you spot any of those listed no longer vegan feel free to let me know too. 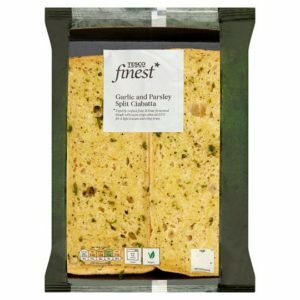 There are a few vegan garlic bread options available in Asda including my personal fav garlic bread, the extra special ciabatta’s. 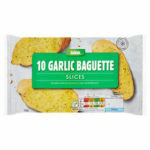 Their 10 garlic baguette slices and their garlic stone baked pizza are also vegan friendly. 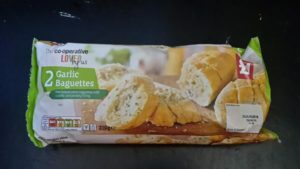 These can be found in most supermarkets. 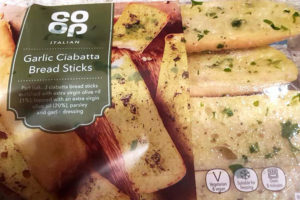 The frozen garlic breads from co-op are arguably the nicest garlic breads i’ve ever tried and my non-vegan husband agree’s, he thinks they stomp all over any garlic bread but i’ll leave that for you to decide, but in Co-op you will find 2 vegan friendly garlic bread options. 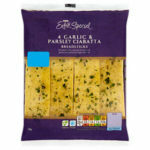 Can normally be found in most supermarkets. 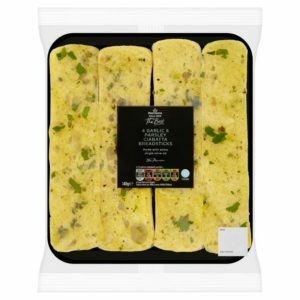 You’ll find this one in the freezers. 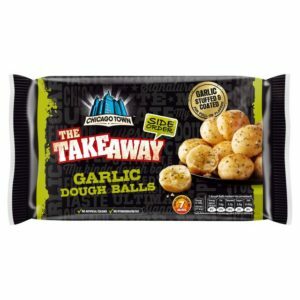 Another 2 options from Morrisons, one being the garlic bread pizza and the other more of a ciabatta. 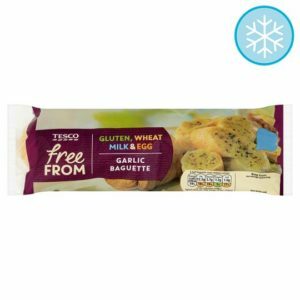 The only vegan garlic bread on the market in Sainsbury’s is their basics garlic baguette, it does contain vitamin D but this has been confirmed as a vegan friendly vitamin D, you will find these in the chilled area. 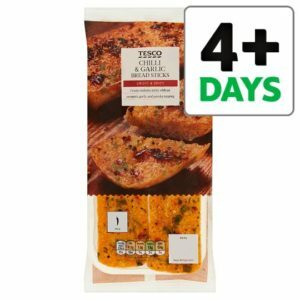 Tesco has the most vegan options for garlic bread under one roof, 2 you will find in the free from frozen section one being a baguette the other being dough balls, Tesco’s Finest garlic and parsley ciabattas are vegan friendly and so is there hearty food co garlic baguette and finally you can also find a chilli and garlic ciabatta that i’ve not found in any other supermarket. 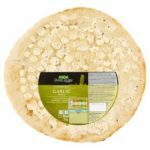 So there you go gang, a huge list of vegan garlic breads for you to hunt through and again, if you do find a product thats vegan friendly and not on this list then please send it on to hello@veganswapsie.com so it can be added on. 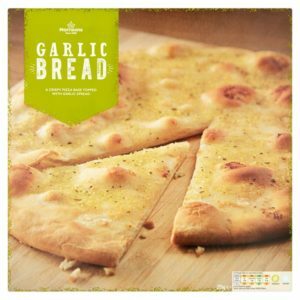 What’s your favourite garlic bread? let us know in the comments below.